The US is known for countless channels which offer all the best shows and programmes to its viewers. Many of these shows are also running worldwide, although their source remains American television. CBS is one such network, which sits among the main networks in the US to this day. It offers a wide variety of popular content, such as Big Brother, or shows like The Big Bang Theory. It is even known for popular sporting events and a lot of other interesting content. It is available in the US through satellite or cable subscription, but with the modern times, it also expanded its reach by offering its content online, through All Access. However, as always with such services, CBS’ All Access is only available to those located in the US, meaning that everyone living in other countries is locked out through geo-restrictions. Geo-restrictions work because of IP addresses, which are tied to physical servers. Depending on the servers’ location, a person will get an IP address native to that specific region. So, when you try to access CBS from any country outside of the US, the service will read your IP address and determine that you should not be granted access. Luckily, there is a solution to this problem — one which allows anyone to watch CBS worldwide. The solution, of course, lies in VPN technology. How to watch CBS worldwide via VPN? VPN stands for Virtual Private Network, and VPNs are basically services which own massive networks of servers around the world. There are many different services, with larger or smaller networks, but regardless of their size — as long as you can connect to one of the foreign servers, you will mask your real IP address and receive a new one — tied to the server and native to the server’s location. With that in mind, if you were to use a US-based server, you would instantly replace your own IP address with a US-based one, thus tricking CBS into thinking that you are located within the country. This alone is enough for you to gain access to CBS All Access, and enjoy any of the service’s shows, sporting events, and alike. Apart from that, VPNs also use security tools such as encryption and security protocols to completely shield your traffic, which allows you to remain not only anonymous but also completely private during your online sessions. Of course, there are many other features and aspects to consider when choosing a VPN, but even if you knew nothing about them, it would still be very difficult to choose a proper service simply due to their large numbers. This is something that we can help you with, by recommending the hottest service around today — TorGuard. 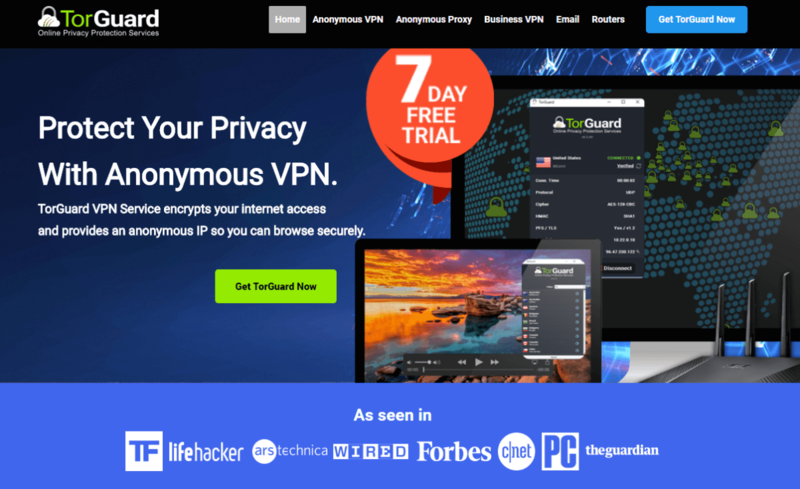 TorGuard is a VPN service that offers a massive network of over 3,000 servers located in over 50 countries around the world. A network of this size is more than enough to allow users to watch CBS worldwide and remain safe while doing it. TorGuard also offers unlimited speeds and bandwidth, which means that you can easily stream any content that CBS has to offer. It also uses strong encryption and many different security protocols to keep your traffic safe at all times. It keeps no logs regarding what you do during your online sessions, thus allowing you to stay 100% private. Best of all, it is very affordable, with the cost of a monthly package being only $9.99. By purchasing the app, you will be able to secure up to 5 different devices at once, and you will also gain access to free customer support which is available at all times of day and night. The app is very user-friendly, and it is perfect for experienced and new users alike, meaning that you don’t have to worry about not being able to find your way around. TorGuard has dedicated apps for Windows, Mac, Linux, Android, iOS, and it even covers Wi-Fi routers and browsers such as Safari or Firefox. You can pay for it via PayPal or credit card, or even anonymously with cryptocurrencies. 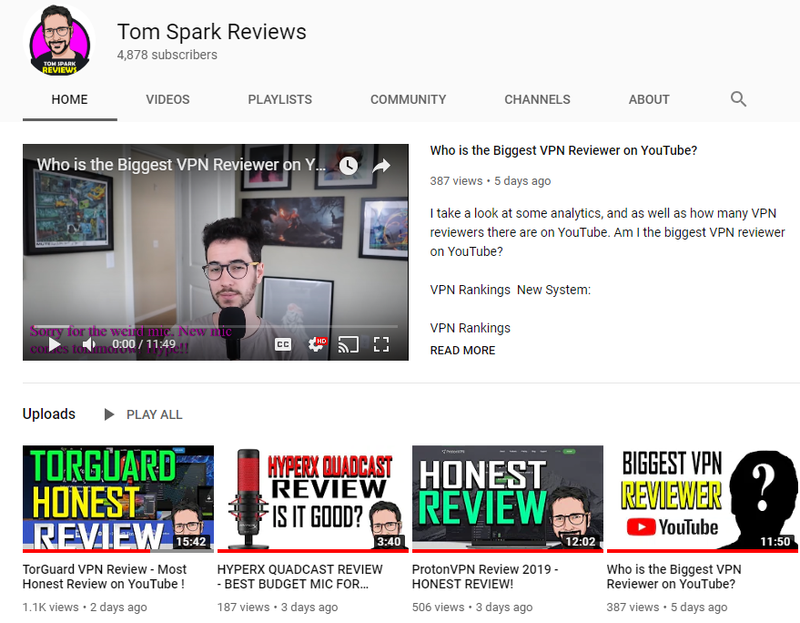 TorGuard is among the best VPN services out there, and it will certainly allow you to watch CBS worldwide. Finally, it will also allow you a 7-day free trial, so that you can check it out yourself and choose whether it fits your needs or not. After downloading and installing the app, simply log in, choose a US-based server, and you will gain full access to CBS, and all of its content.